Spirit of Shackleton, 21 Days, sailings in November and January. Falklands, South Georgia, Antarctic Peninsula, South Shetland Islands, Drake Passage, Ushuaia. Antarctica Classic, 11 Days, sailings in December, January and March. Ushuaia, Antarctic Peninsula, South Shetland Islands, Drake Passage. Quest for the Antarctic Circle, 14 Days, sailings in December and February. Similar to Classic, only longer. AND we are excited to announce Early Booking Discount on select sailings for 2016! Applicable for cabin categories 3-5. Cannot be combined with other offers. Restrictions apply. In the Portland area this Fall? Drop by our office on Sept 9! Join staff from Willamette Intl Travel and G Adventures for an evening of adventure travel! 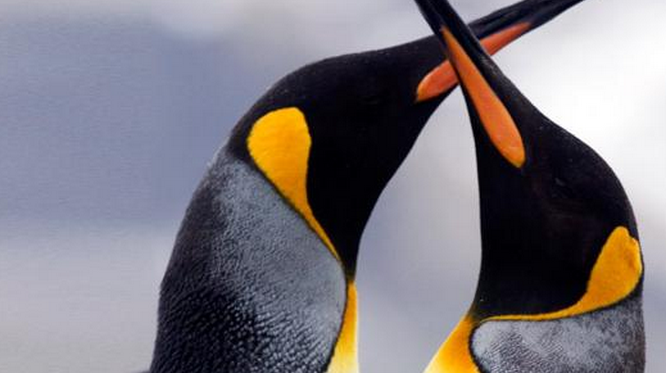 We’ll highlight Galapagos and Antarctica as well as G Adventures’ special Arctic Cruise.